Snapchat has added a bunch of new features in the latest update to its Android and iOS apps, adds three new features to the fold: Paperclip, Backdrop, and Voice filters. Voice filters: Voice filters are exactly what they sound like: they change the way your voice sounds in your snaps, without the need for a visual Lens. Just tap the speaker icon once you’ve recorded a snap, and choose one of the characters. Paperclip: feature you can just tap the Paperclip button when creating a snap to attach a website, and viewers of your snap will be able to just swipe up to view it. The latest update, version 10.12, is now available worldwide for iOS and Android. 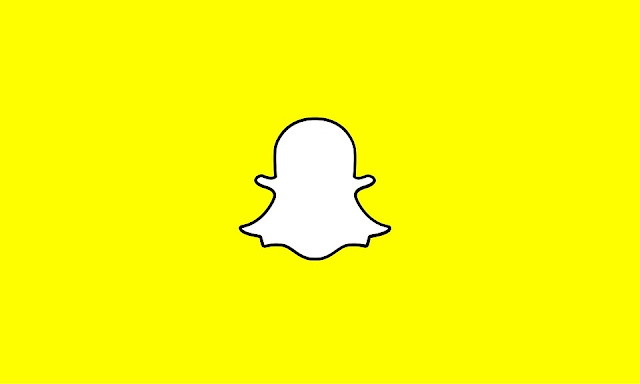 update your Snapchat app and enjoy the new tools.